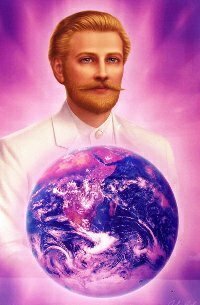 I, Saint Germain, send forth my energy and light of a violet and golden clarity and purification to penetrate each of your chakras. Please receive my light into your being allowing each chakra to harmonise and unify creating a beautiful surge and upgrade of light within your being. As clarity and purification fill your being, emanating in all directions, allow your own inner clarity to awaken and rise into your conscious awareness. You are a being of divine clarity. 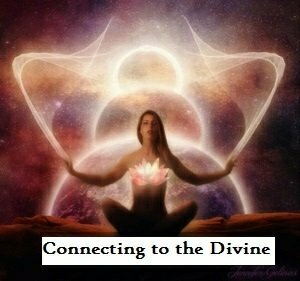 I, Saint Germain, invite you to recite this to yourself as you experience the light surging throughout your being, ‘I am divine clarity in manifestation.’ When you feel as if you are embodying the statement, feeling and acknowledging its meaning, then simply sit peacefully observing all that you are; the divine presence of clarity. Enjoy the sensation even if you cannot understand or explain the experience. 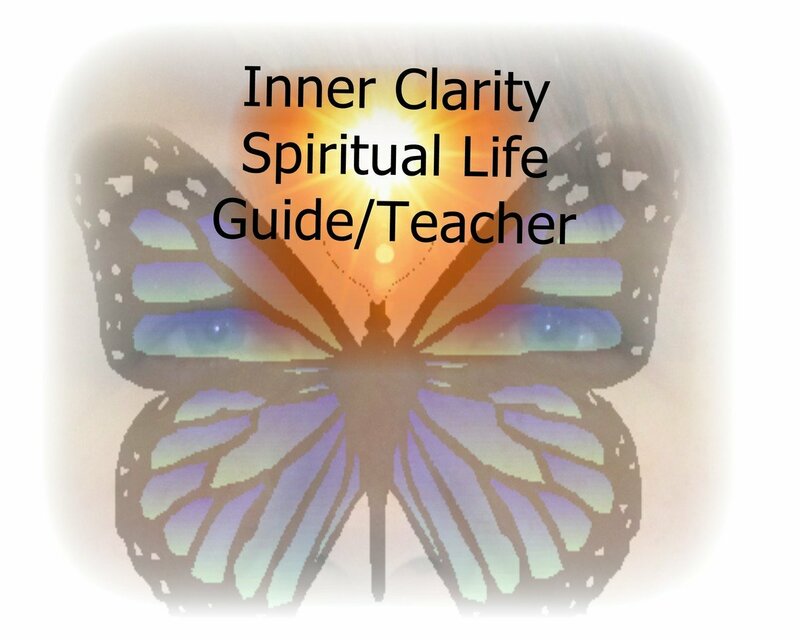 As we begin our communication together today, with the awakened and acknowledged presence of your inner clarity, we discuss a profound subject matter; the meaning of life. It is only with the presence of inner clarity that this subject can begin to be comprehended. It is important for me to state that I am speaking of the meaning of earthly life and soul missions. The meaning of life is personal to every being upon the Earth. We cannot dictate to another being what the meaning, purpose or value of their life is. 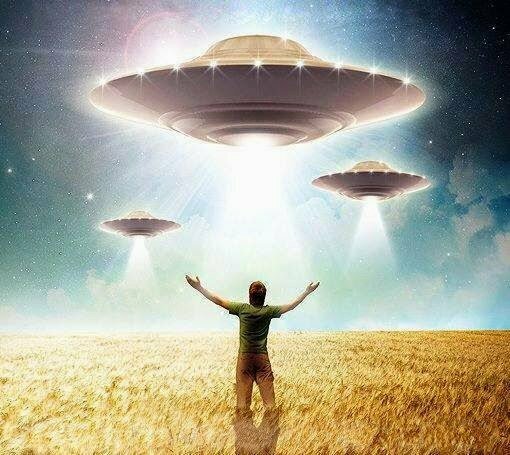 Even with the deepest connection to the Creator, acceptance of the Earth’s consciousness and exploration of the divine plan of the Creator, we still are unable to fully comprehend the purpose of their soul. It is also not for you to even try to do so. With a connection to the Creator, acceptance of the Earth’s consciousness and exploration of the divine plan of the Creator you have the ability to recognise the meaning of your own existence upon the Earth. Therefore, we can recognise that it is within your being that your exploration can delve deep, while it is your compassion, acceptance and forgiveness that is required by others. To discover the meaning of your life is to sense your inner truth. Depending on how you comprehend yourself and existence upon the Earth, this will influence the level of the meaning of your life you connect with. There is a version of your meaning of life within your emotional body, mental body, physical body, spiritual body and soul. Each version will be slightly different and will bring forth fulfilment to the aspect of your being it is held within. When one aspect of your being is not fulfilling its meaning or purpose in your current existence, this is when disharmony and unbalance can manifest within your being and experiences. Each version of your meaning of life is akin to a puzzle piece when all are engaged, activated and energised, you feel complete upon the Earth in your existence, feeling whole and balanced at a spiritual and physical level. To discover the meaning of your life, you can begin by asking, in turn, your emotional body, mental body, physical body, spiritual body and soul, ‘What is your greatest goal in this current existence? What do you wish to overcome or heal and what do you wish to embody fully?’ Taking time to connect with these five aspects of your being will allow you to build and form a picture of clarity, direction and encouragement within your conscious awareness that will allow you to flow deeper into your truth. As a larger picture, vision, understanding or knowingness awakens within your being, so you understand the divine plan for your existence. This will ignite greater comprehension of how you can be of service, how you can heal yourself, how you can experience fulfilment and so much more. Letting go of your ego’s demand for separation, fear and drama, brings you to a space of peace within your being. When you experience a greater presence of peace within your being especially your ego, then it is far easier to recognise the presence of the Creator in every moment of your existence. Peace within the ego is when the ego is no longer focused on survival and instead focused upon the presence of contentment and happiness. When your ego is focused on survival, this influences your entire being and reality in powerful ways promoting experiences of challenge, pain and suffering. As well as negative and destructive thinking and feelings of being unworthy, unloved and undeserving. When you are experiencing the ego’s perception and focus on survival each day you are distracting yourself from the true meaning of your life. Therefore, the focus of the ego of survival becomes your meaning of your life. 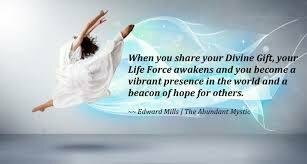 You can call upon my energies and presence, Saint Germain, to heal and dissolve the energies of fear, separation and drama you may be holding onto and embodying as well as inviting me to realign your ego to its original purpose of supporting you in experiencing fully the meaning of your life. This request only needs to be made once to me, and I will begin the process during your sleep state, continuing until a greater sense of your meaning of your life manifests in your conscious awareness. Inspiration expands your energy and allows you to access the wholeness of your being and the Creator. When, I, Saint Germain, was in existence upon the Earth, I realised that if I encouraged myself to be continually inspired and sort out experiences, people and places that inspired me then I was constantly in a state of expanded energy able to connect with the Creator at a deeper level. This served me and encouraged me to realise that my inspiration and expanded energy/ consciousness was being projected from within my being. I then realised that the feelings and awakening of inspiration were the Creator speaking to me and through me, an activation of Creator energy from within me. I began to seek inspiration from within my being, I found every aspect of my being, thoughts, emotions and manifestations, inspirational, exploring them with great depth. The constant stirring of light, love and connection within my being created a profound oneness and unity with the Creator which was born within me. The birth of the Creator within me was far greater than any experience of connection with the Creator I had previously experienced. I discovered my self as a true expression of the Creator, feeling myself adopting the power to inspire the awakening of the Creator within others. My journey continued to deepen into the depths of the Creator within me, and so my pathways before me became an expression of the Creator, filled with clarity, direction, peace and meaning. Invite me forth to walk beside you and direct your attention to what inspires you within and around your being.